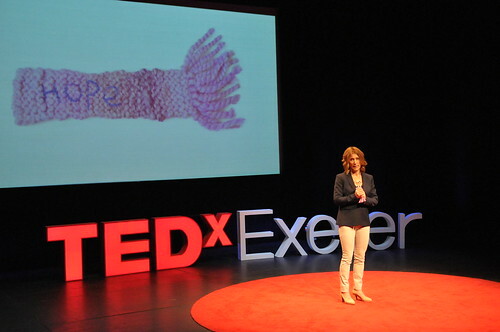 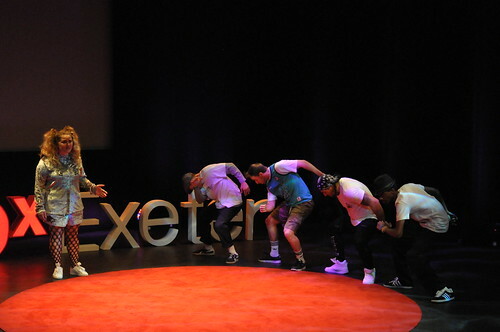 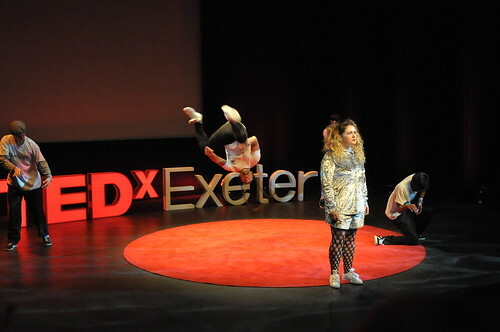 Michelle Ryan’s talk from TEDxExeter 2015 on “Work-life balance: balancing time or balancing identity?” is currently headlining a playlist curated by TEDx Talks on YouTube. 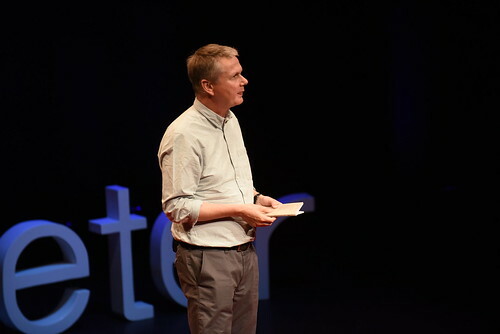 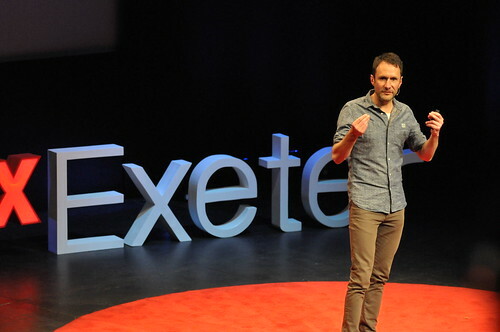 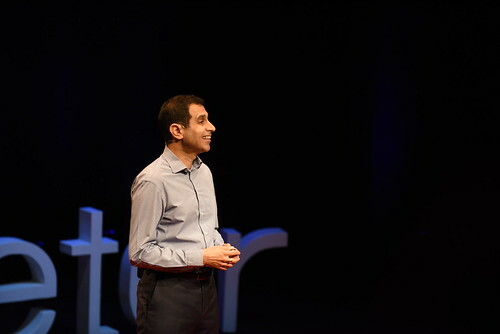 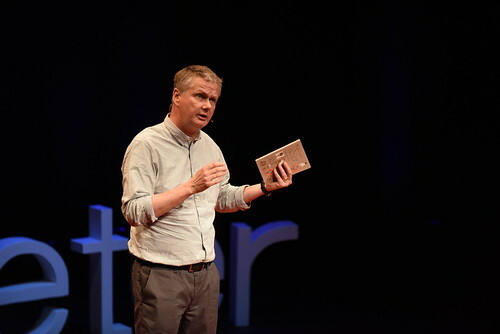 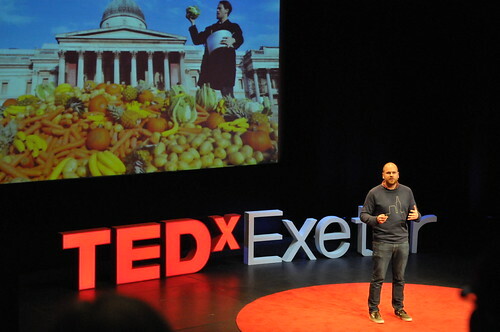 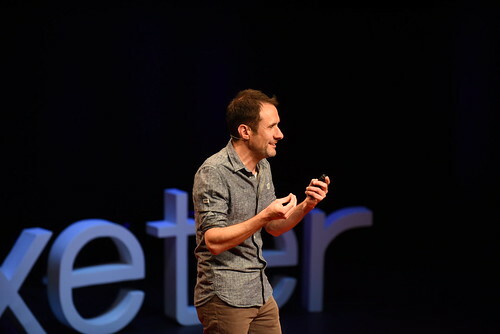 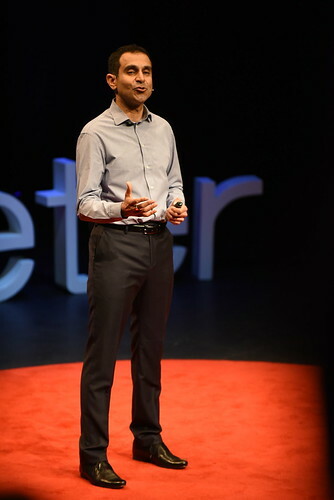 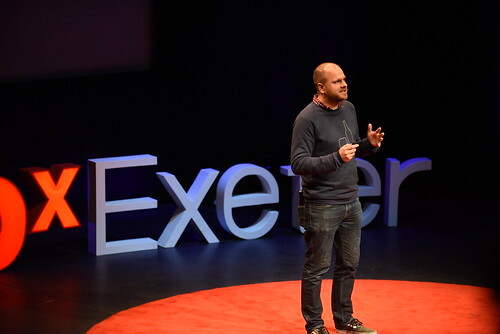 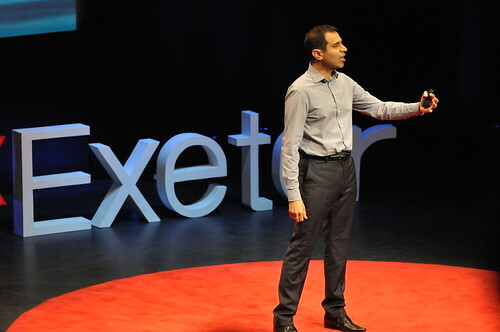 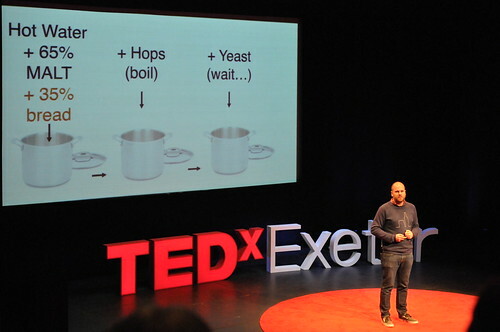 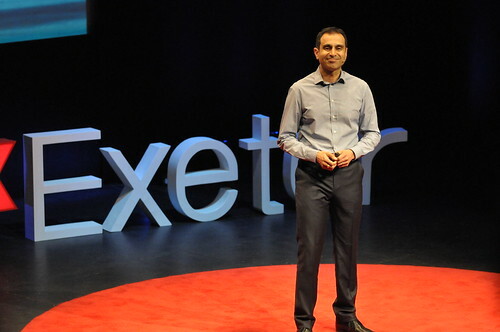 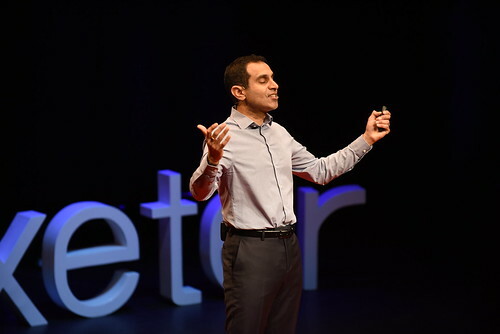 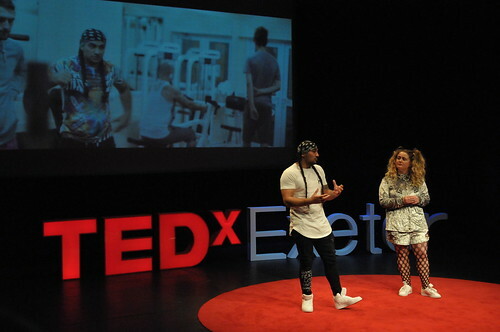 It was incredible to participate in the TEDxExeter event, and be able to speak to so many engaged people about my research. 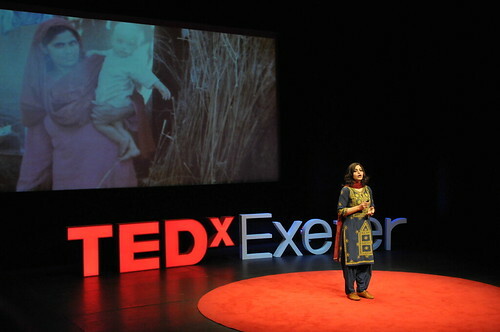 To see the talk reach out to a global online audience through the TEDx Talks website is really rewarding. 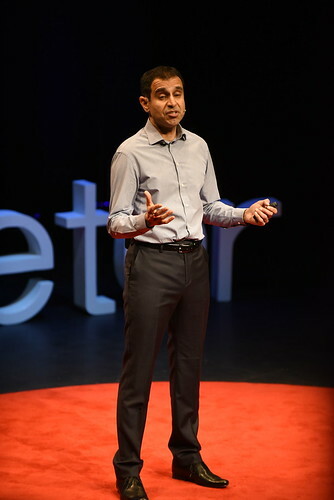 We really need to rethink what we mean by work-life balance and understand how issues of identity and belonging might feed into how we might strike a balance between who we are at home and who we are at work. 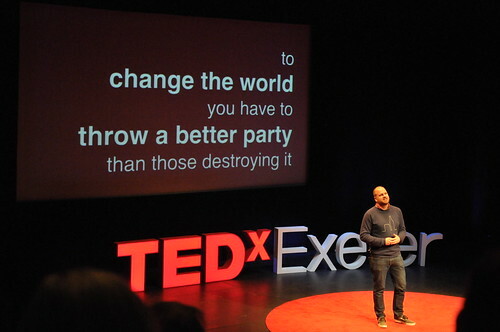 The playlist “The way we work” also features talks on “How to manage for collective creativity” and “Why work doesn’t happen at work” among others.